It sure ain't cheap, but sure does take a helluva snap. 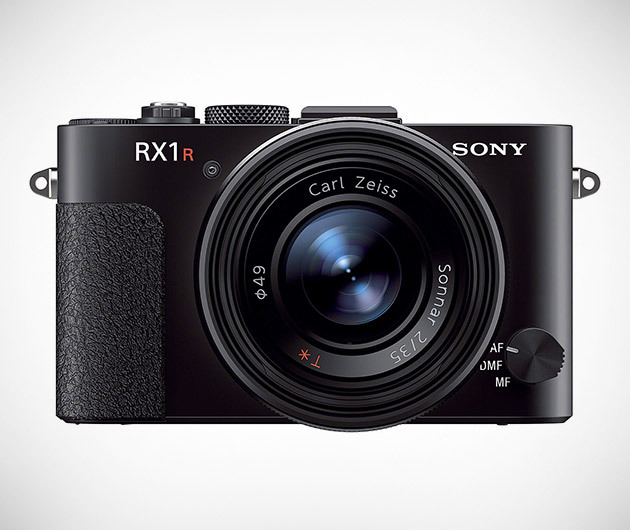 The Sony Cyber-Shot RX1R is a premium point-and-shoot with a 35 mm full-frame sensor and Carl Zeiss Sonnar lens for micro-precision and stunning results. Other stats include 24.3-megapixels, 1080hp video, a 3-inch LCD with 1.23m-dot resolution and a maximum sensitivity of ISO 25600.